Home>Entertainment> Netflix's April Additions: Kevin Hart & "Chilling Adventures Of Sabrina"
Netflix has become the preferred method of television-viewing for most of us, acting as the easiest way to binge-watch our favorite programs. March saw tons of exciting new content loaded onto the streaming service with action films galore sitting in the new releases section. Next month, we should expect a little bit more variety as the list has just been revealed for which films and shows will be added onto Netflix. 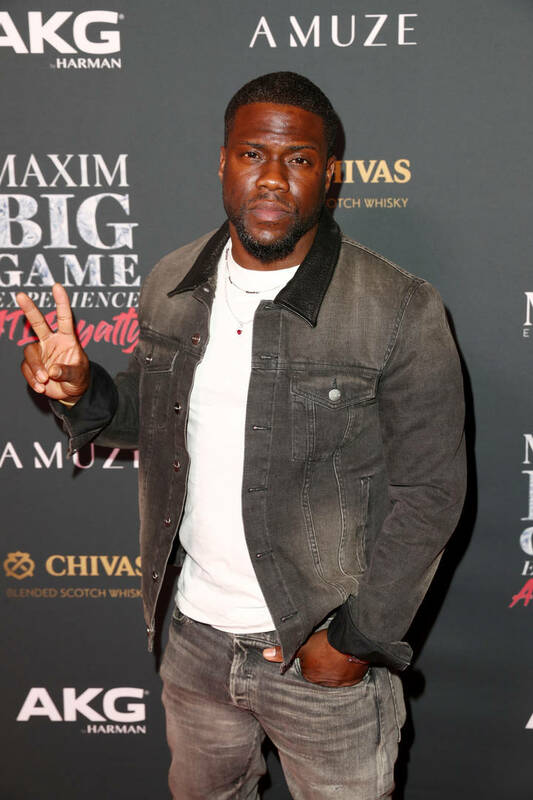 One of the biggest arrivals is Kevin Hart's new comedy special. The star didn't end up hosting the Oscars but if you've been looking for new jokes from the comedian, you won't have to wait too long. On April 2, Kevin's new Irresponsible special will air on Netflix, which was filmed in front of a sold-out crowd in London. One day prior to its release, we can expect a bunch of classics to hit the service. Bonnie And Clyde, Pineapple Express, Spy Kids, and other gems will be made available for our viewing pleasure on the first of the month. That's not an April Fool's joke either. Later in the same week, the second season of Chilling Adventures of Sabrina will be premiering. The trailer debuted yesterday and it's already got fans excited for more mysterious episodes. Take a look at the full list below via USA Today. ENTERTAINMENT Netflix's April Additions: Kevin Hart & "Chilling Adventures Of Sabrina"